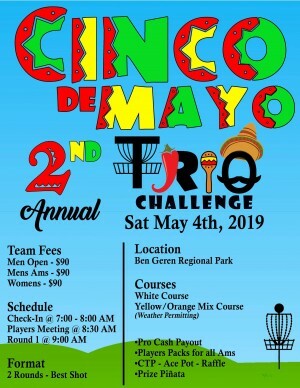 We will be playing on all three courses. A mix of yellow and orange for one round and white course for the second round. 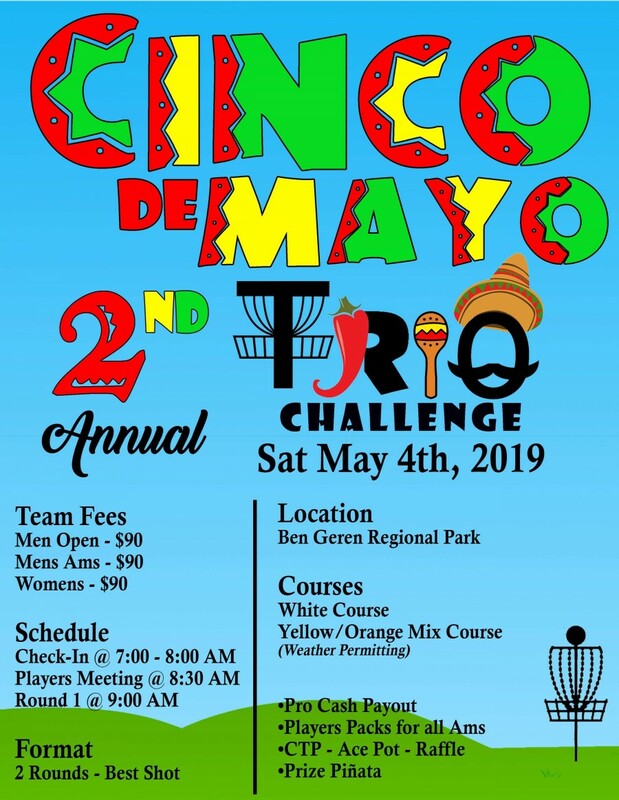 Si ce it is not a rated PDGA tournament there are only two divisions Ams and Pros. Pro’s will play for cash and ams will play for vouchers which they can redeem for plastic that day. If you have any questions feel free to call or email me. WAFDA/ICDGC is responsible for all refunds and cancellations.